Free WiFi access on 80% of the camp site area. Situated at the entry of the camp site. Open daily, fresh bread by order. 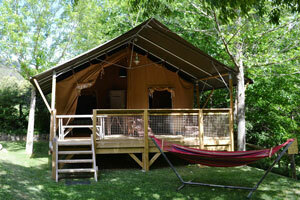 At the Reception we will inform you about what to do from the same camp site or nearby. 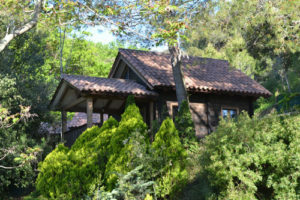 The Swimming pools and the hygienic Services of the camp site are adapted to disabled persons. Swimming pool for adults and swimming pool for the children. Opened from 01/05 to 30/09, or longer if the climate allows it. This year open from the 13th April ! A central area for the little ones. With football field, voley, ping pong and lots of space to play. An indoor place to rest in the bad weather days. Barbecue for the guests, in the case you want to cook yourself some grilled meat. Individual bathroom for babies, with bathtub and changing table. In the laundry area there are 2 washing machines and 1 dryer that work with coins. Central and easy location. Clean and well maintained. Possibility to rent fridges in long stays with rentit.